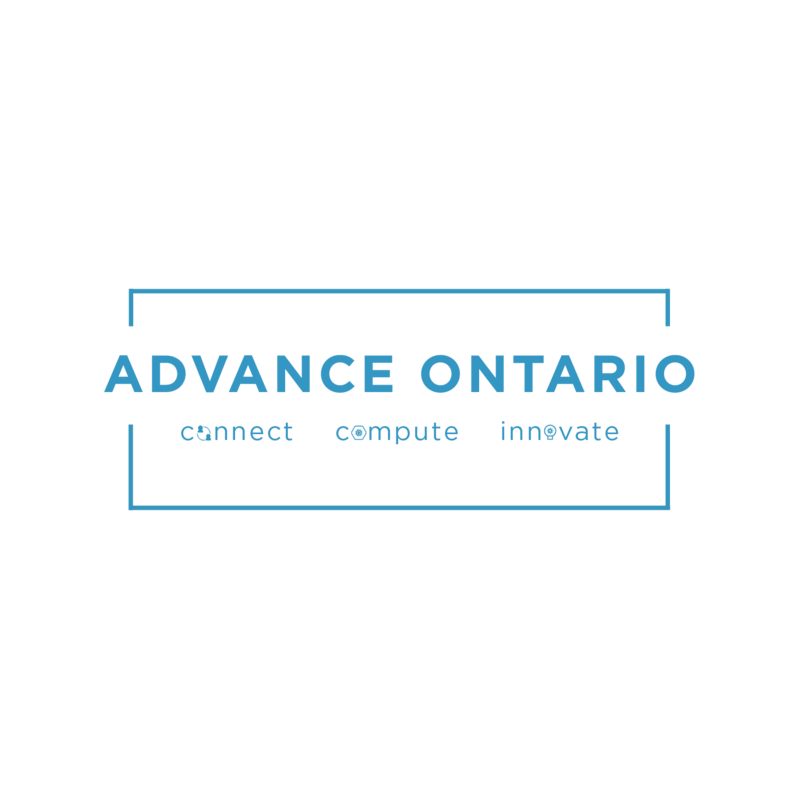 Advance Ontario is a conference hosted by ORION, SOSCIP and Compute Ontario, bringing together the innovative ecosystem of scientists, students, educators, clinicians, entrepreneurs, politicians, citizens, and more. Communities around the world are embracing the strength of multidisciplinary teams to fuel solutions to intractable problems. As innovation in research, education , and industry becomes ever more dependent on digital infrastructure and collaborations among experts in their fields, it is key that this community come together to assert and understand their shared challenges and opportunities as well as their unique perspectives. 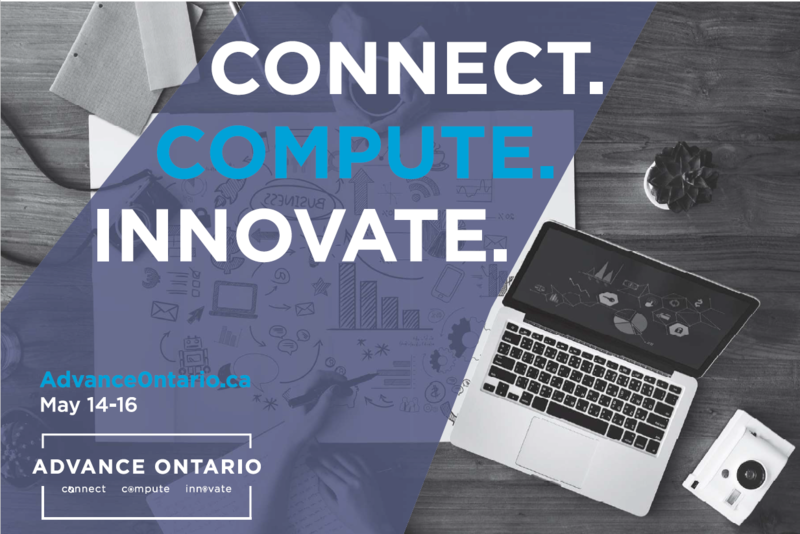 Our 2019 conference, Advance Ontario: connect * compute * innovate, will feature a discussion on how research, education, and intelligent communities are coming together to create a living innovation ecosystem, leveraging technology. 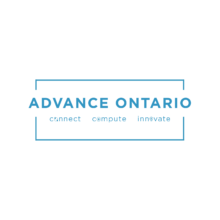 At Advance Ontario, we will honour Ontario’s innovation leaders with the ORION Leadership Awards. 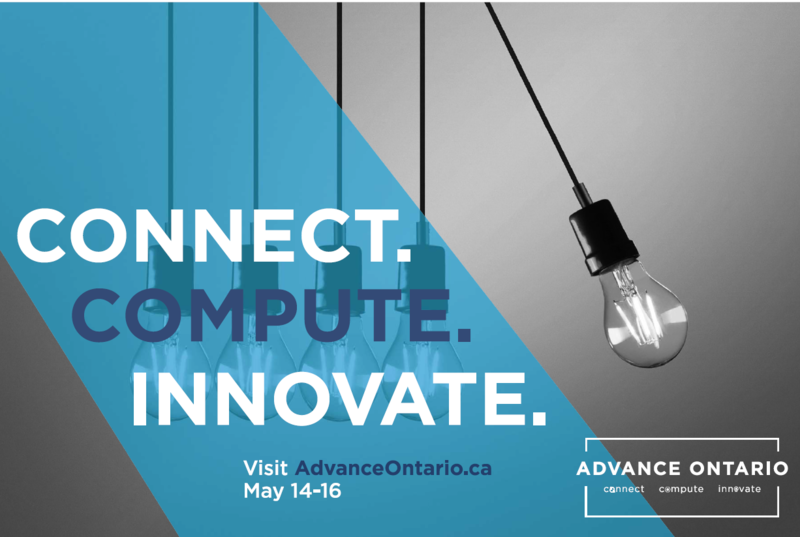 #AdvanceOntario2019: how our #Education, #Research #ONpoli institutions collaborate on an inclusive innovation economy, and the tech that supports them! 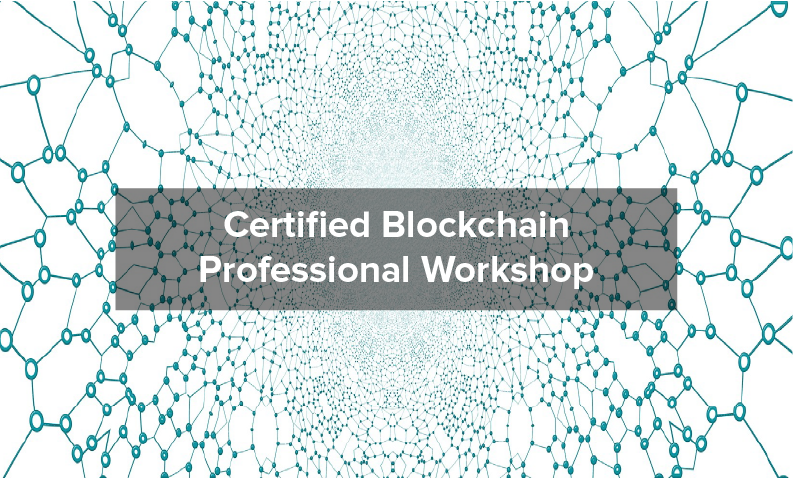 Certified Blockchain Professional (CBP) is a 360° degree, technology-agnostic, and hands-on training and certification course specifically tailored for business technology executives and full stack developers interested in integrating smart and self-regulatory databases that can automate data validation and value transaction procedures across business operations. Improve your cybersecurity in a day. Hacking and penetration testing methodology PLUS a fully-loaded penetration testing platform. The STORM Mobile Security Toolkit offers mobile training on a Raspberry Pi-based, touchscreen tablet. It is a fully-loaded pen test platform equipped with a customized distro of Kali Linux, courseware, videos and tools. 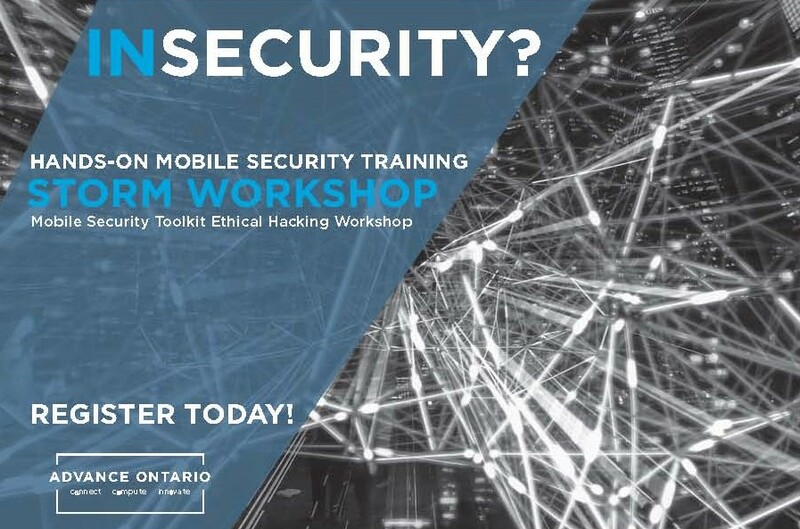 This one-of-a-kind workshop includes selected modules from EC-Council’s Certified Network Defender (CND) and Certified Ethical Hacker (CEH) certification courses, that are applied for use on the STORM tablet. Artificial Intelligence (AI) has gained momentum in the last five years as it started moving from the research realm to real-world applications. Unfortunately, this was accompanied by people over-using the term to describe everything as they didn’t fully understand it. This workshop will try to answer the following: What is AI? 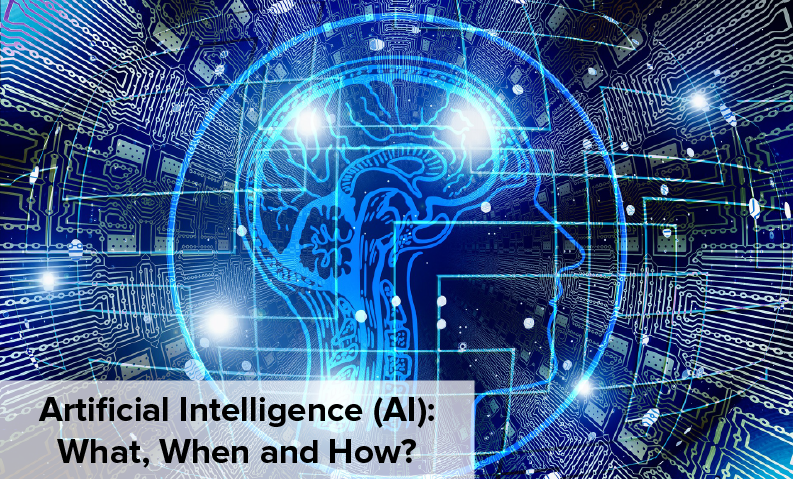 When to use AI? Why use AI? How to use AI? This will be followed by a live demo of creating a voice assistant using the IBM Watson platform. 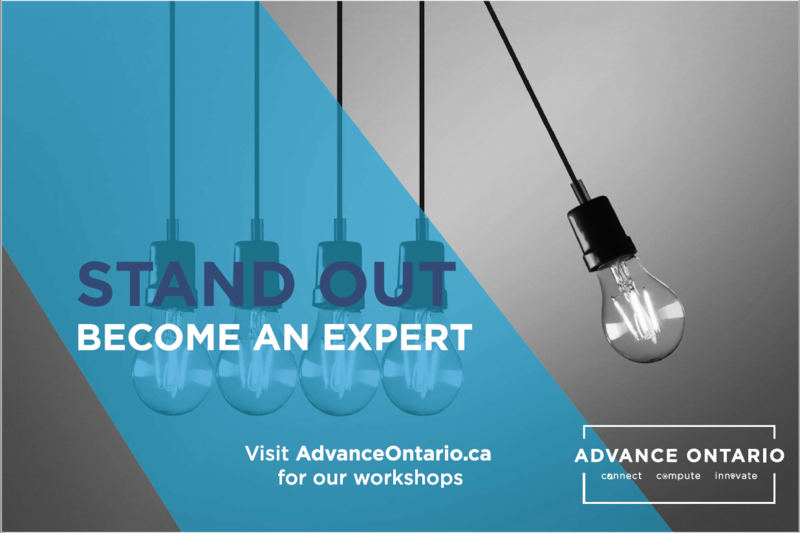 Join Dr.Shadi Khalifa, Senior Analytics Developer at the Cognitive Development Hub, CAC, Queen’s University for this afternoon workshop.